Have you heard the buzz? 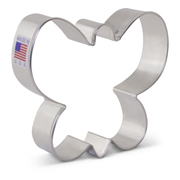 The 2 7/8" Bee Cookie Cutter is great for making sweet bee cookies or cute insect treats. 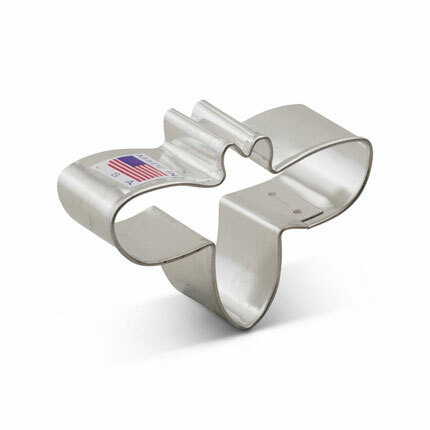 Fun for baby showers or summer parties. 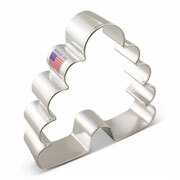 Use this cookie cutter with the Beehive for a complete theme. 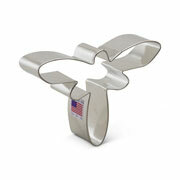 I have ordered many cookie cutters and love them all - great quality and super fun designs!